Over 30 of London’s finest hotels and restaurants were shortlisted for the Afternoon Tea Awards 2016, sponsored by AfternoonTea.co.uk. A team of independent judges looked at all aspects of the afternoon tea experience, from arrival to departure, with a strong focus on the food, drink and service. The awards were presented by Martha Collison, the youngest ever contestant on ‘Great British Bake Off’, in a ceremony at London’s Grosvenor House Hotel last week. 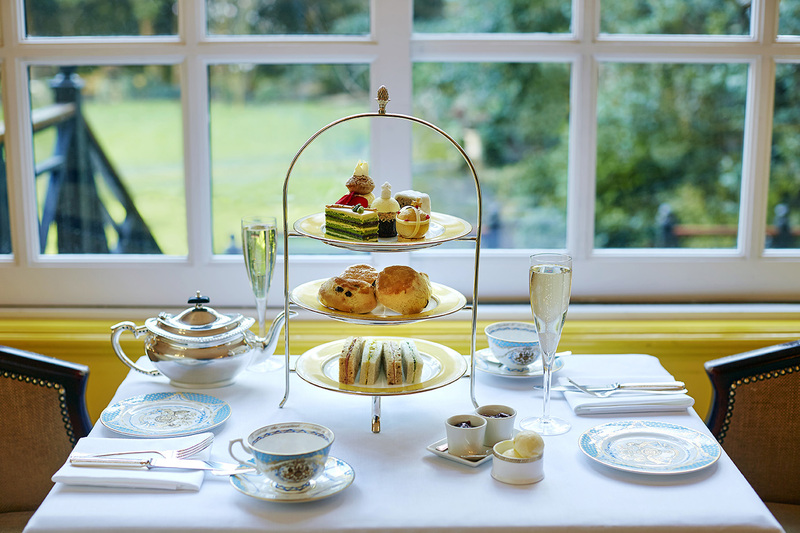 Managing Director of AfternoonTea.co.uk, Keith Newton said, “The standard was extremely high and we are delighted that the hard work that the venues put into their afternoon tea has been recognised by the judges”. Not a member? 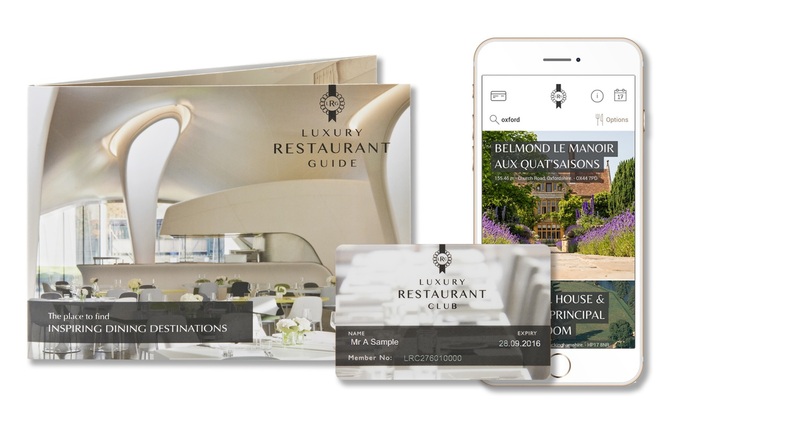 Why not treat yourself to a year of dining in luxury and enjoy tantalizing offers – all for just £95.00 for 12 months. Find out more here.